Briess GoldPils Vienna liquid malt extract is 100% pure malt extract; 100% Vienna Malt + water. 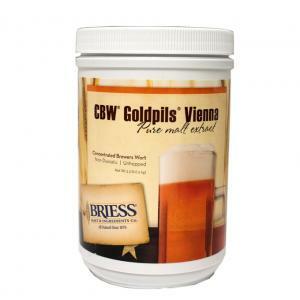 Goldpils Vienna Malt is less modified than Pale Ale Malt and less intensely kilned than Munich Malts. 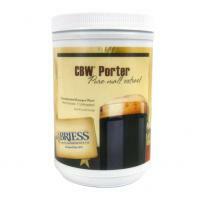 As a result it delivers malty flavor with less sweetness than Pale Ale Malt and less color than Munich Malts. 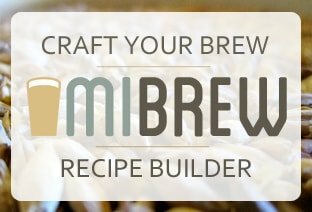 It is a rich base malt that offers complexity and depth with a toasted note at the finish for your classic Vienna, Oktoberfest and Marzen beers. It finishes exceptionally clean and contributes light golden hues. 3.3 pound jar.